Merry Christmas and Happy Holidays to all of the Mickey by Mel fans – a Christmas giveaway! These would look so great on a tree! Love giveaways! We are planning a trip to the world just before Christmas 2014 and are going to be getting ornaments to redo our tree and make it a Disney tree so this would be a great start for that! 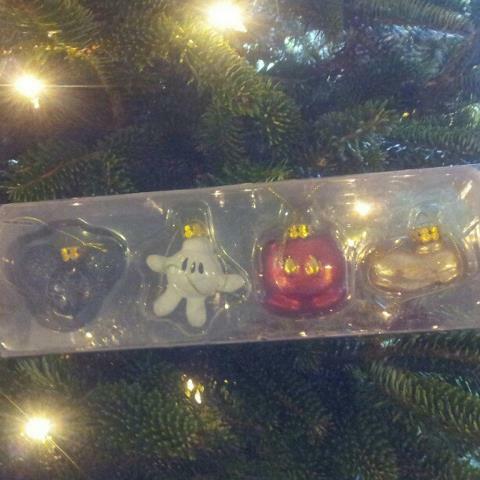 These ornaments would look great on my tree!